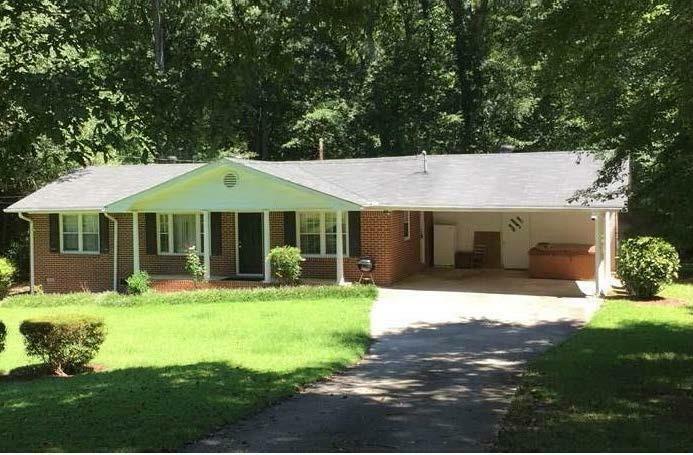 3 br/ 1.5ba Full brick home on nearly one acre lot in established neighborhood. Two lots with fenced in backyard and storage building. This home is move in ready. Large level yard for entertaining and fun. Listing provided courtesy of Market Masters Realty.